Valeriya's problems can be solved and she will walk. 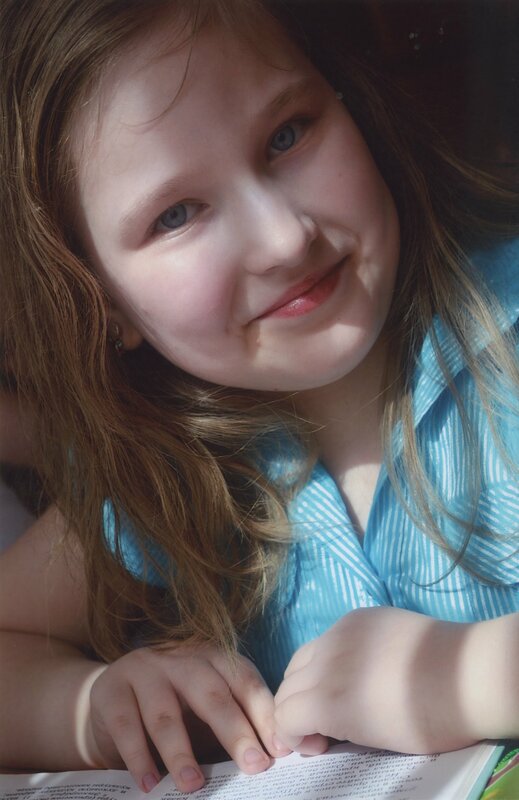 Valeriya Levchencko was born on 27/08/2003 in Donetsk, Ukraine. She is a young, bright and cheerful girl. Unfortunately she is not able to walk, because she had problems during her birth (congenital spina bifida and hydrocephalus). Valeriya studies very well, but due to her limited mobilty going to school is extremely difficult, and so she studies most of the time at home. Her favorite study subjects are biology, English language and she likes to read. As soon as she can walk again, her social life will normalize. Valeriya's hobby is singing. Her favorite singers are Anny Lorak, Jenifer Lopez and Britney Spears. Her dream is to be a singer and dancer. She is very good in performing but it’s hard for her to do because she's not able to walk. She also likes origami, sculping and she always helps her mother to cook. Valeriya loves animals, especially cats, horses and dolphins. She likes swiming, once she has tried to swim with a dolphin. And she was amazed that there are so many extra things she could do if only she could walk.